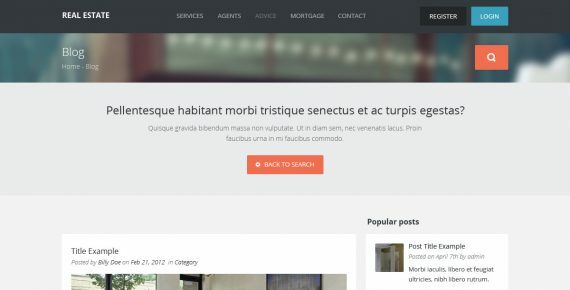 Clean and unique real estate HTML template designed for realtor services, home staging, land brokerage, mortgaging, etc. 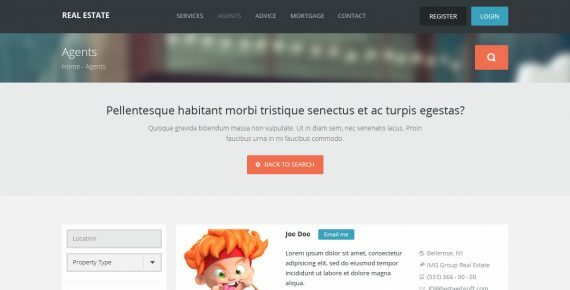 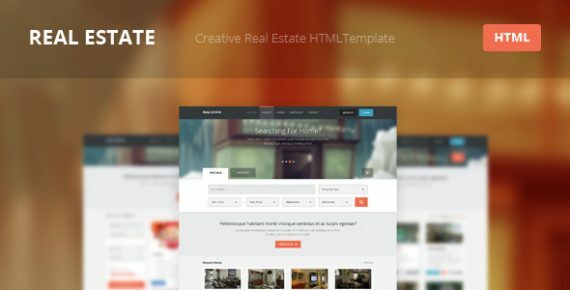 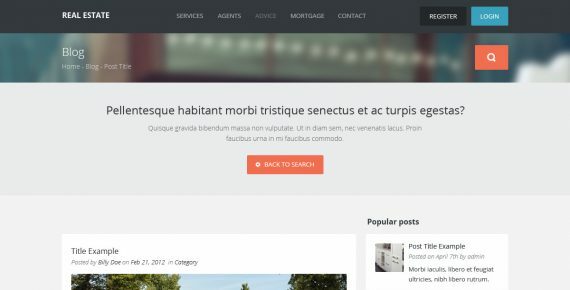 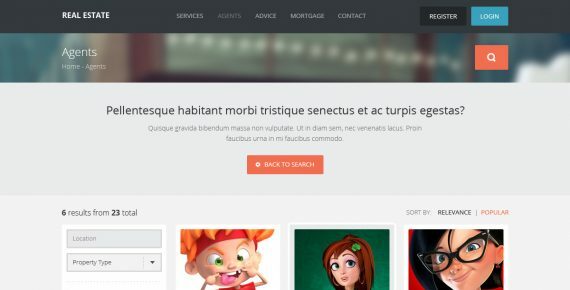 Real Estate is modern and creative HTML template which consists of 9 built-in pages, including homepage, blog, post, listings page, agents list, single agent’s page, search results, contact page and login/register page. 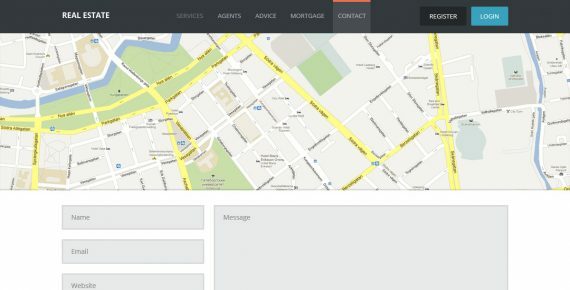 This great template is the ideal solution for people engaged in real estate and property business. 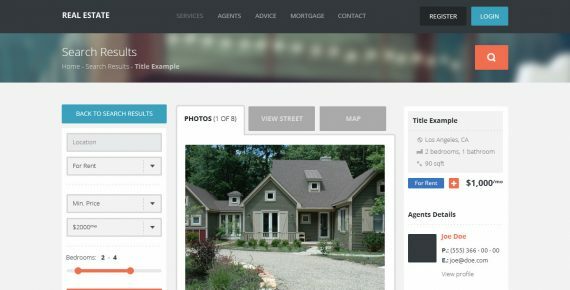 It also allows adding, editing, viewing various information about real estate property and agents. 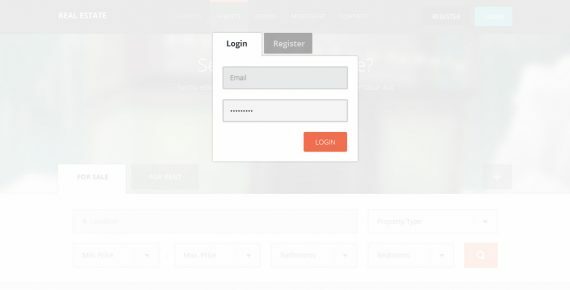 This release consists of 9 layered PSD files, so it takes you a moment to find a layer and edit it. 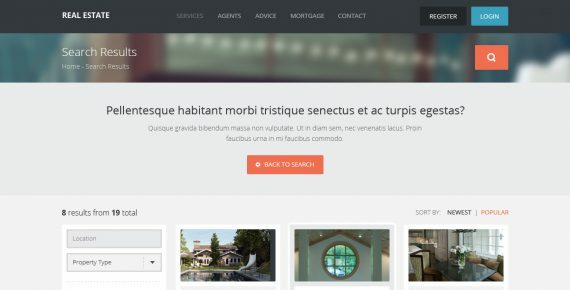 Start creating your real estate website today! 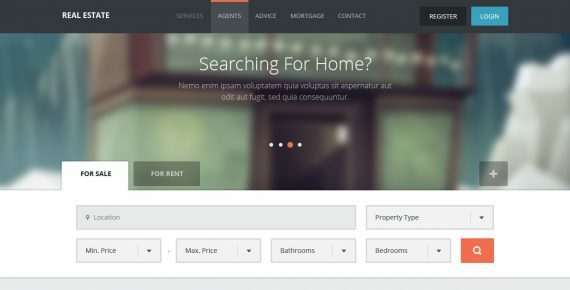 All images in the preview files are not included into the original PSD.